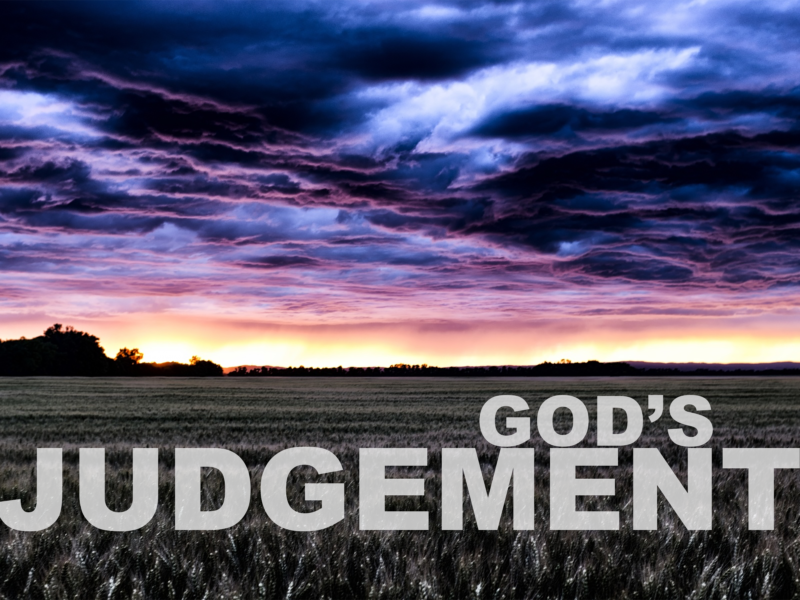 Preaching his first message in our series on God’s Judgment as seen in Zephaniah, Pastor Nick challenges you to take God’s judgment seriously and respond to God as a result. May you be challenged, equipped, and encouraged by the Word of God as you listen to this message! Also, below is a short video Nick showed before the message and referred to a couple times during his message.